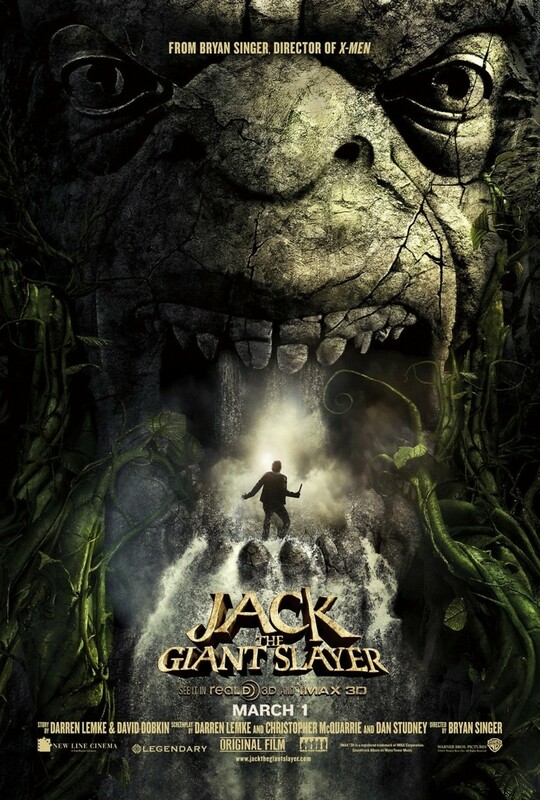 Jack the Giant Slayer DVD and Blu-ray release date was set for June 18, 2013. An ancient war resumes when a farm worker unknowingly opens a portal between the world of humans and giants. Centuries after the war ended, the giants launch a new attempt to reclaim their land, and Jack finds himself in the middle of an epic battle to save the people of his kingdom and win the love of the princess. A world only heard of in fairy tales becomes very real as the battle between Jack and the giants unfolds.